Spelling power for kids is back. This Friday June 22, 2018, will be time for you to witness Rwandan children with word power, hyper intellect and recognition muscles. Children who can auto correct a word in split seconds and the thrill of it that brings tears of joy in parents’ eyes. This year will see the best three spelling winners in primary and secondary school categories represent Rwanda at the Africa spelling competition scheduled for September in Mombasa, Kenya. Last year, winners in primary and secondary school national spelling bee competitions were crowned at the grand finale held in Kigali, beating over 1,200 primary school pupils who participated. 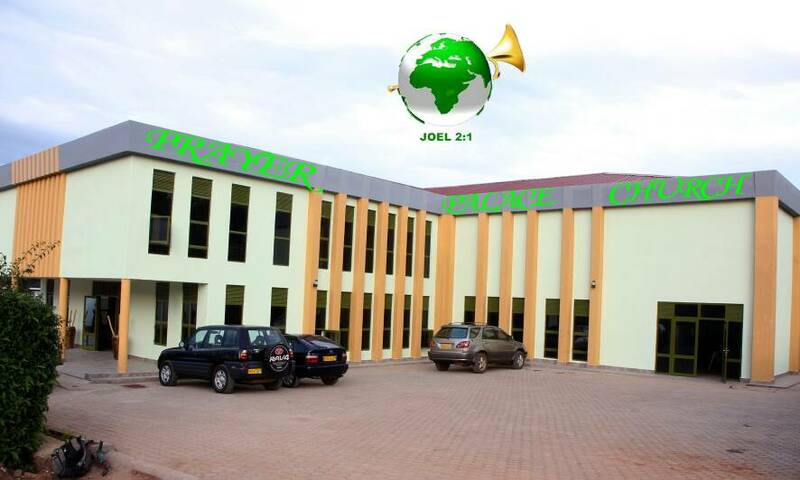 After last week’s successful concert performance by Musanze based Pentecostal Church (ADEPR) ‘Goshen Choir’- Musanze, Kigalians will once again listen to angelic voices from Kanombe based Prayer Palace. 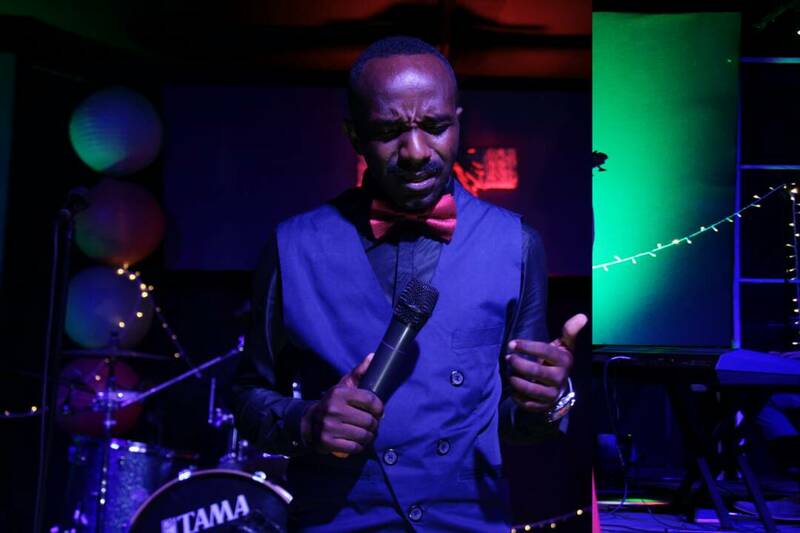 One of the church’s lead singer Jean Bosco Masengesho will release his first album dubbed “Agira Neza Yesu” literally “Jesus Does Good” which has eight songs. From 3pm to 7pm, other gospel singers like Gentil Bigizi, Joshua Ngoma, and Holy Entrance Ministry choir among others will bless the concert with lined up praise and worship live and playback songs in Kinyarwanda, Kiswahili. Muslims won’t be left out this Saturday morning as 17 countries from East and central Africa will send the young Muslim teenagers to compete in the 7th edition of Koran (Quran) verses (Haya) reading debut will take place at Kigali regional stadium in Nyamirambo. 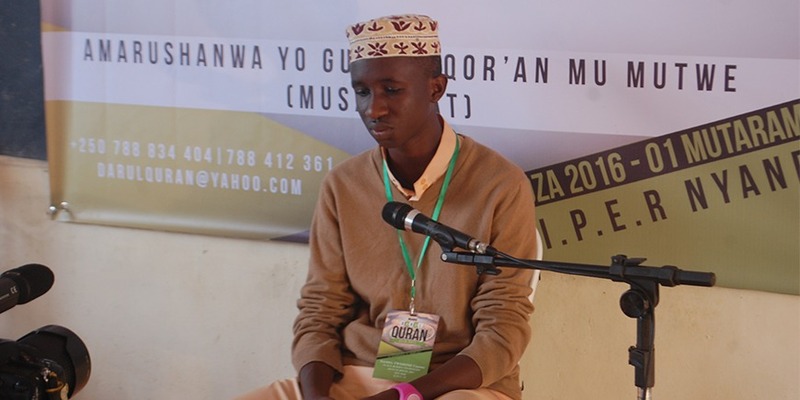 The previous competition was won by a Ugandan out of 11 countries that competed in reading randomly selected hayas, which hold the Islamic teaching meant to raise a holy and upright Muslim. 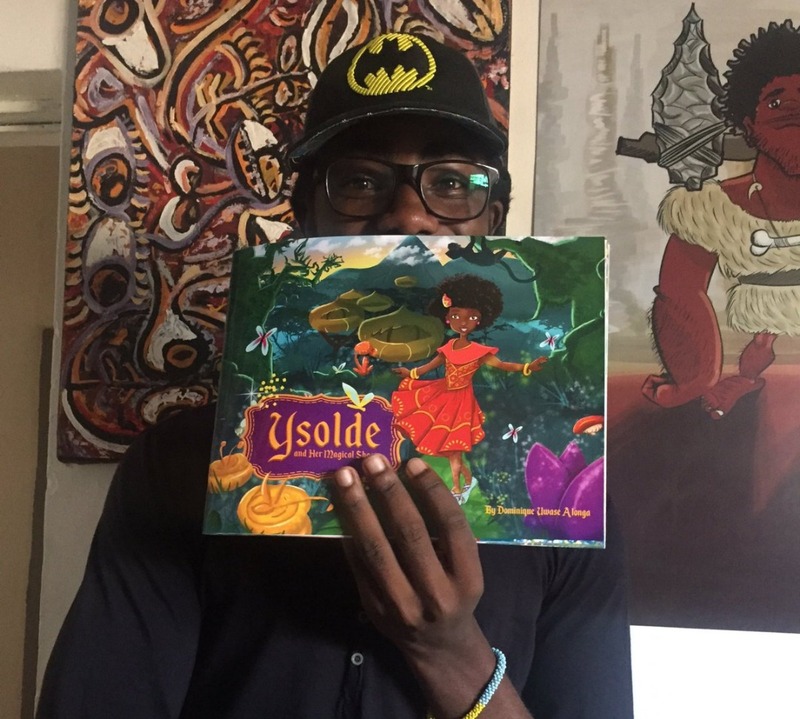 In a bid to promote the reading culture starting with children, publisher Dominique Alonga, has released her first fairy tale book- “Ysolde”. “I couldn’t be more excited! It’s been fun working with an amazing team to see this project come to life. 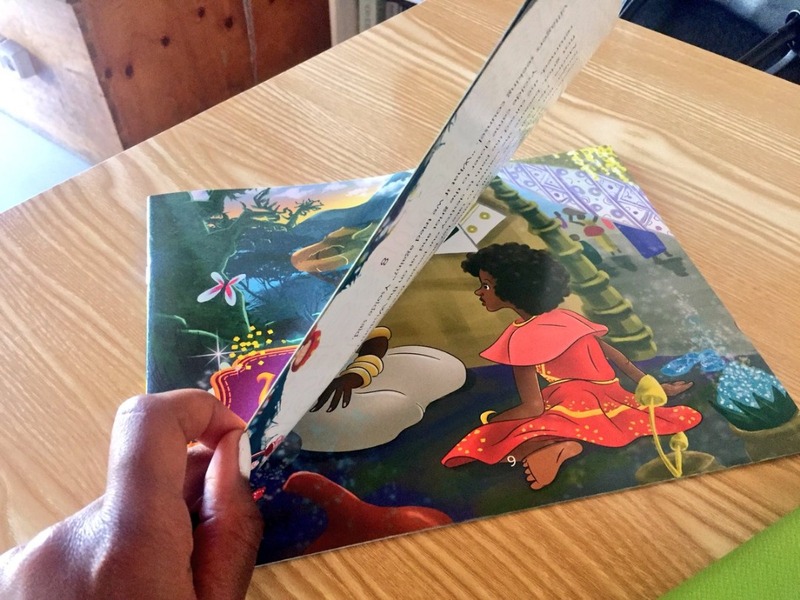 If you are in Rwanda, please get this book for the young boys and girls in your life,” Alonga said on her Twitter. Ysolde and her magical shoes Issa must read. The fairytale book is now available in stores! Let’s see where this book takes Rwandan children and adults in loving to read. If you cannot buy this fairy book for your kids, pending your monthly salary bank sms alert coming in your phone, try this. At Centre Marembo, life is just awesome. Take your kids to enjoy life with other 50 vulnerable children in the Kigali community- for life it’s not all about eating and sleeping. Enjoy some style in sports, children need conducive place where they can play and enjoy themselves. Centre Marembo, located Ndera sector, opened its doors in 2003 to provide young street girls and boys with access to education, healthcare, safety and love. In 2012, their mission shifted towards focusing exclusively on the needs of women and girl’s and currently, they are the only organization in Kigali who support and shelter only girls. The centre receives girls from the street that have been the victims of domestic and sexual violence. These girls are placed in one of the Centre’s two houses: Abatuje House and Harakeye House where they receive shelter, education, counseling and skills training. The Kigali Fashion Weekend is also on. It started on June 21 and will go through 23, 2018. It kicked off with a cocktail reception at Cleopatra Lounge, a Grande Finale at Kigali Serena Hotel, and close with a Pop Up shop at Ubumwe Grande Hotel. With the Made in Rwanda trend being the talk of the day, there is a lot opening for Rwandans to view some of the recent fashion industry innovations. Though these come expensive, Rwanda is expected to have a self-reliant textile industry in the 2025 development agenda. Ahead of the July state visit of Indian Prime Minister, Narendra Modi (also father of Yoga in India); the Indian association of Rwanda in collaboration with Brahma Kumaris and Art of Living in support of the India High Commission have organized the 4th edition of the international Yoga day. The free entrance event will be held at Kigali Conference and Exhibition Village from 10am to 12pm. 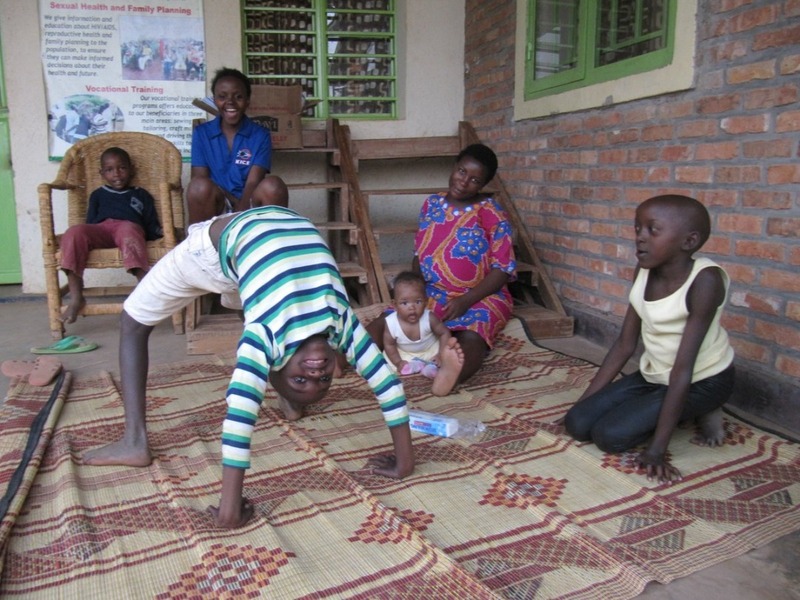 Yoga is relatively a new sport in Rwanda and currently done as a service in a handful of health clubs and centers with one specialized Yoga center located in Kicukiro district in Kigali city.